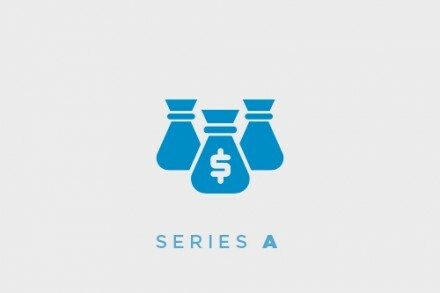 Upgrade, Inc., a San Francisco, CA-based consumer credit platform, closed a $62m Series C round of financing. 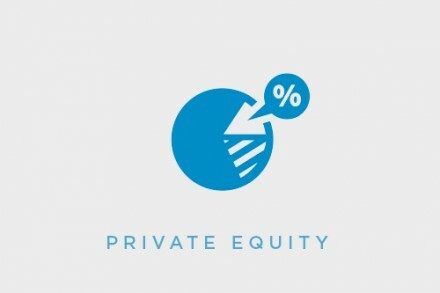 The round, which includes the conversion of all previously issued convertible notes, was led by CreditEase Fintech Investment Fund, with participation from all major existing investors Apoletto, FirstMark Capital, NOAH, Ribbit, Sands Capital Ventures, Silicon Valley Bank, Union Square Ventures and Vy Capital. In conjunction with the funding, Anju Patwardhan, Managing Director at CreditEase, will be joining the Upgrade board. 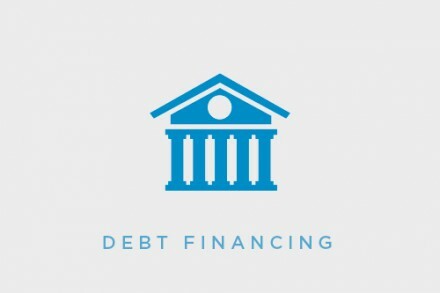 The company, which has raised $142m in equity capital since inception in 2016, intends to use the funds to accelerate continued product innovation following the launch of its Personal Credit Line and the expansion of Credit Health, Upgrade’s credit monitoring and education product. Led by Renaud Laplanche, co-founder and CEO, Upgrade is a consumer credit platform that combines access to affordable credit with credit monitoring and education tools to allow consumers to understand their credit. The company employs over 300 team members in headquarters in San Francisco, California, in an operations center in Phoenix, Arizona and in technology centers in Chicago, Illinois and Montreal, Canada. All loans originated through the Upgrade platform are issued by WebBank, Member FDIC.